A powerful, size-sensible GRC application for companies that require on-premise solutions. Ideal for smaller companies that have internal GRC resources. A complete On-Premise GRC solution that's a pleasure to use. 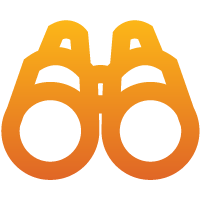 All the GRC features your business actually needs without complex, unnecessary functionality. 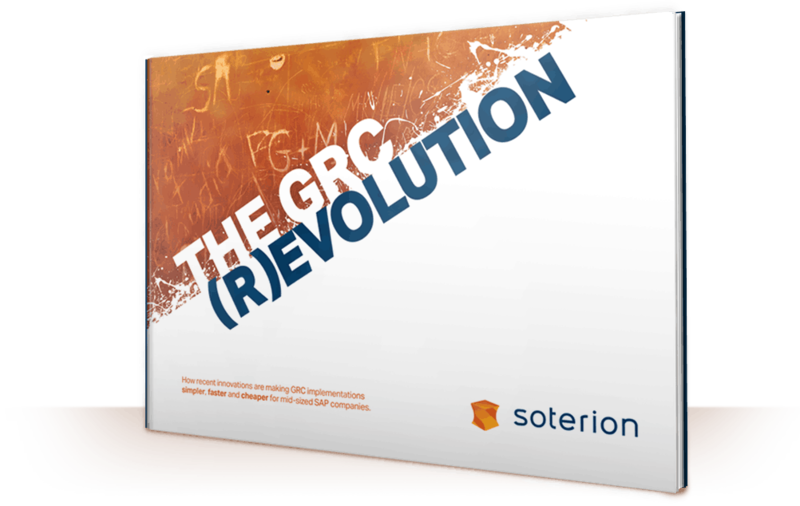 We've completely re-imagined the GRC user experience from the ground up, making Soterion a pleasure to use. Our business-friendly reporting tools allow focused reports by business area. 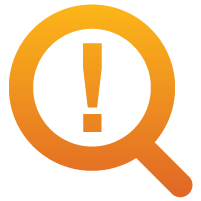 Get excellent value on all the on-premise GRC functionality your business actually needs, without paying a premium for enterprise features typically only required by the largest global companies. 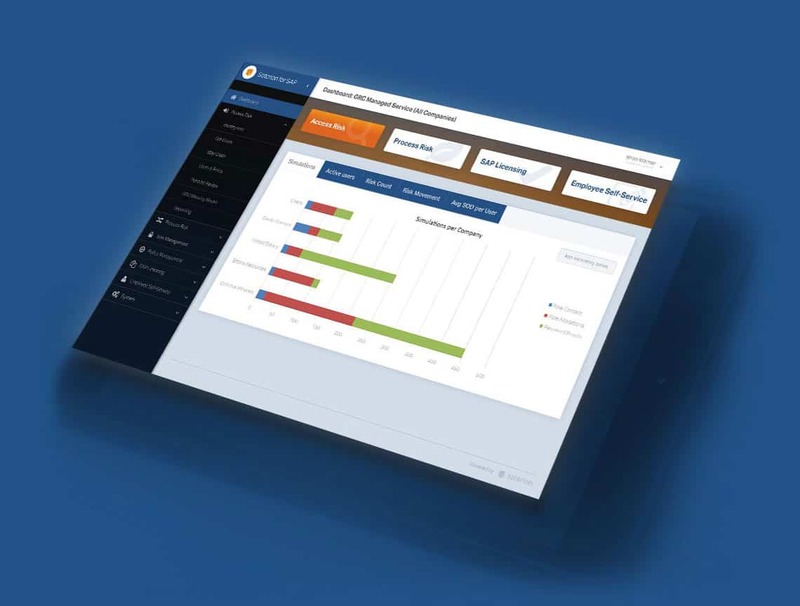 Soterion for SAP has a number of automated processes to help improve efficiencies relating to the User Access Provisioning process, while ensuring the customer’s SAP authorization solution remains tightly controlled. 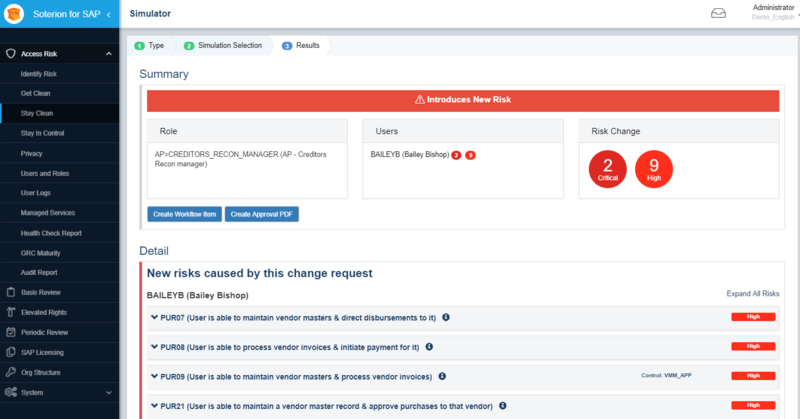 Soterion's Identify Risk module examines users’ authorizations and incorporates the users' historical transactional usage data to differentiate between the potential access risk and the actual access risk. 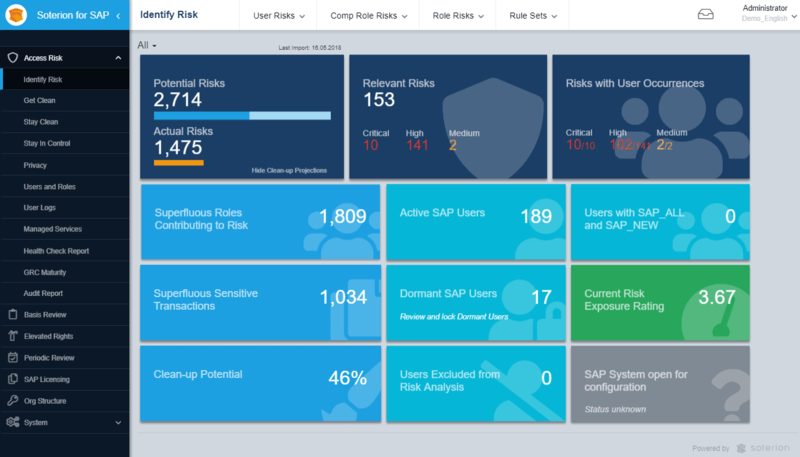 Soterion for SAP performs a Gap Analysis between the potential SAP access risk and the actual SAP access risk in your authorization environment. 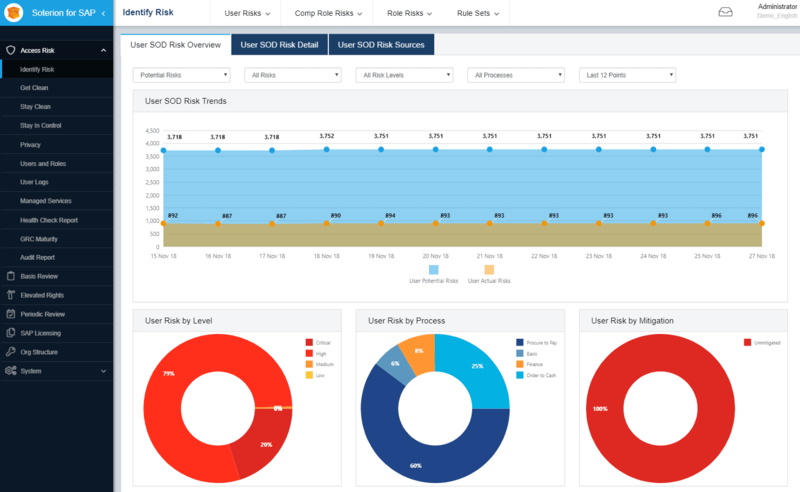 Risk Clean-Up Wizards provide clear, focused, step-by-step suggestions on how to eradicate access risks, from the removal of superfluous allocations to the splitting of roles based on role usage analytics. 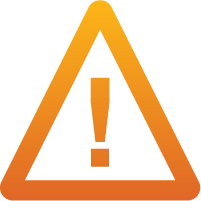 Soterion for SAP allows for the simulation of SAP authorization changes prior to affecting these in SAP. 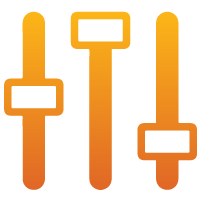 By incorporating users' transactional usage history, business is empowered to make better access risk decisions. 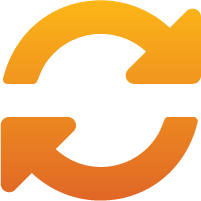 Change control ensures business approval of authorization changes, together with their risk impact.